We are excited to announce the first edition of our new monthly newsletter titled The Scoop! ﻿Moving forward our readers will get the latest happenings or “scoop” taking place at our school. This will include highlights from our students, faculty, administration, alumni, as well as community events. 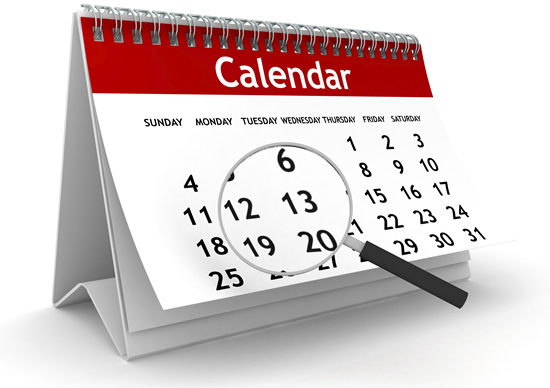 Opportunities for parents and community members to volunteer or attend events can be located in our Upcoming Events section. We look forward to keeping our readers informed so they will have every opportunity to take part in the SSSQ community! 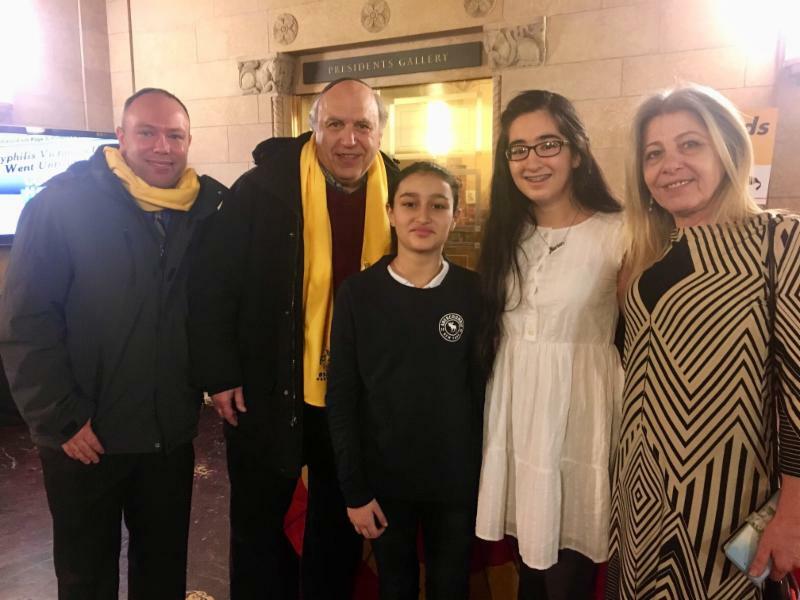 SSSQ was invited to participate in the School Choice Week celebration hosted by the Children’s Scholarship Fund at the New York Academy of Medicine in NYC. For the past several years the Children’s Scholarship Fund has partnered with SSSQ to contribute donations toward the tuition costs of several of our students. This year, we were proud to have two students, one in 6th grade and the other in 8th grade, represent our school at this event. 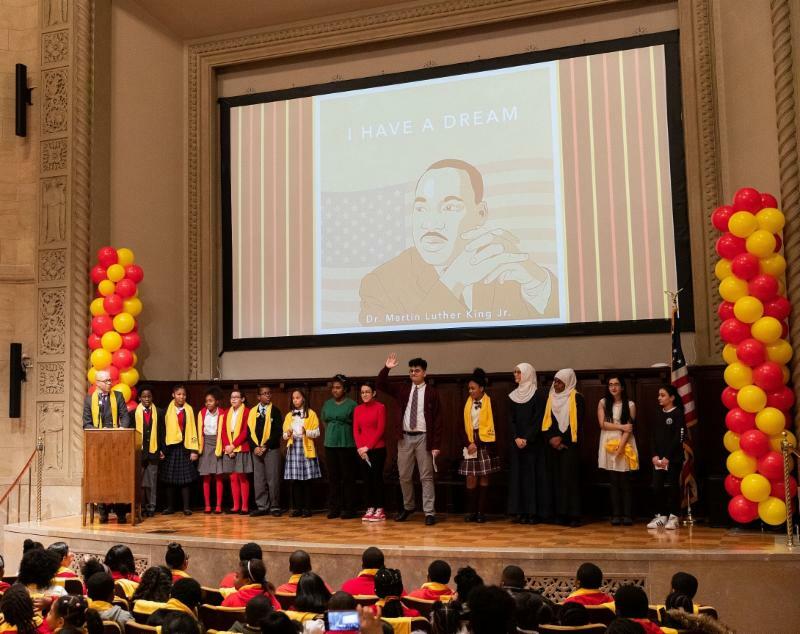 They each took part in reading MLK’s “I Have a Dream” speech on stage with other students from the participating schools. We were honored to partner with the Children’s Scholarship Fund on such a meaningful event and look forward to expanding our partnership in the future! During February our 2 nd graders took part in a beautiful Chumash Ceremony. The students put forward an incredible performance and sang songs highlighting the first week of creation, בראשית. Parents, teachers, students, and administrators were all in attendance to honor our 2 nd graders as they receive their own Chumash as a gift from the school. Special thanks to our teachers Mrs. Garber and Mrs. Blum for organizing a beautiful ceremony and making this a memorable event. On January 17th the 8th grade students; along with Morah Aharoni and Rabbi Tomsky went to one of the Jewish National Fund (also known as JNF) offices in Manhattan. JNF is an organization that was founded in 1901. Their goal is to help raise money to plant trees in Israel. So far they have planted over 240 million trees throughout Israel. On our community service trip we were given a list of phone numbers to call of people who have donated to this organization before and we asked them if they would like to donate to JNF this year. Many of the people were very sweet and donated a generous amount ranging from 18 dollars to 180 dollars. All together the 8th grade students raised 2,076 dollars. I am so happy that I got to have this experience because I have never done anything like this before. It was really meaningful knowing that all the money we had raised is going to Israel to help it grow. 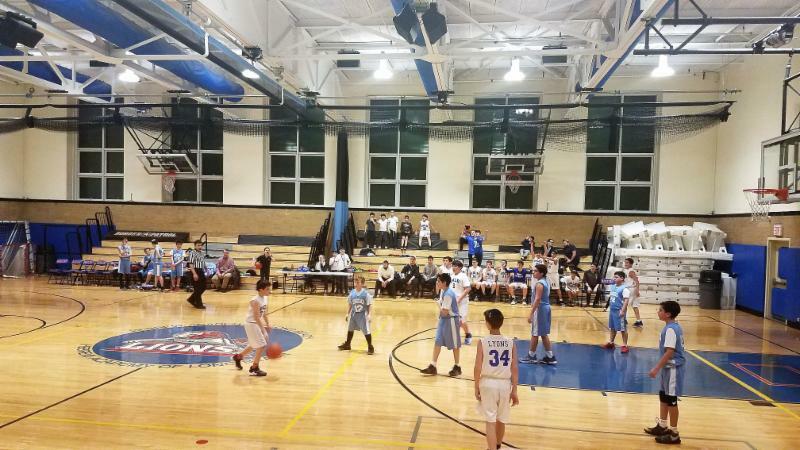 On Tuesday, January 29th the SSSQ boys basketball team beat the Yeshiva of Central Queens (YCQ) by a score of 38-29 to earn a hard fought victory! Mark Yusupov started the home team's run by scoring layup after layup to build a small halftime lead. Yinon Russo's timely three pointers and free throws secured the lead in the second half. The game MVP was Netanel Shalom who played smothering defense and held YCQ's scoring leader to just 5 points. 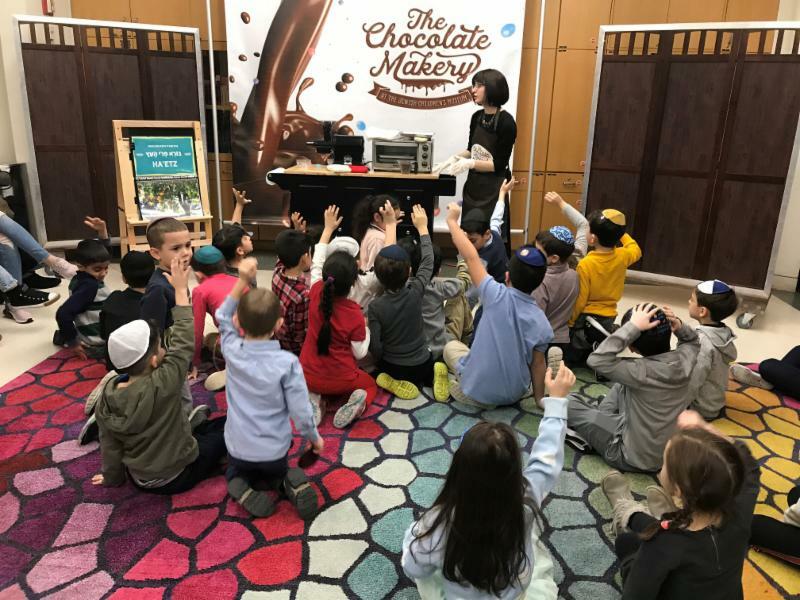 On Monday, February 4th our first grade students visited the Jewish Children's Museum in Brooklyn, NY where they played Hebrew jeopardy, made their own chocolate (and ate it too,) and toured the Museum's exhibits! We thank our Judaic Studies teacher Mrs. Gabai for connecting our students to Jewish culture in a fun and interactive way! 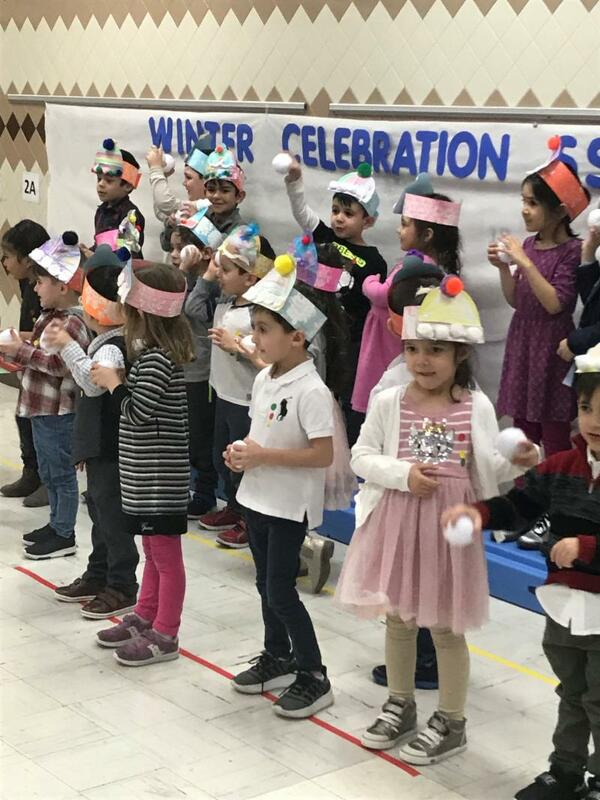 ﻿Our Pre-K students had an incredible time at our Winter Celebration! We sang songs, enjoyed hot chocolate with marshmallows, and took funny pictures in the photo booth. You can see how much fun was had by all! 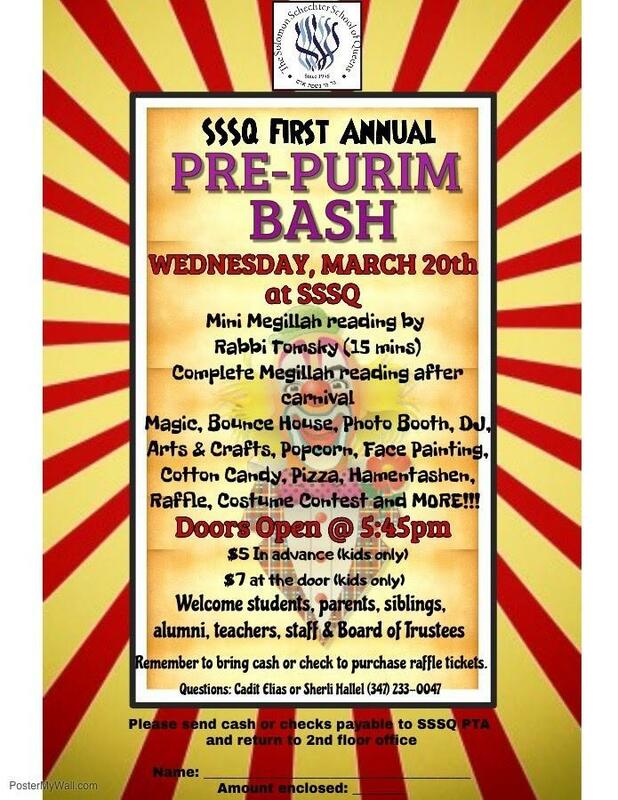 On Sunday, March 10, 2019, Schechter Queens, Malkhut and PJ Library* of NY teamed up to host a Purim celebration in Jackson Heights for families of Western Queens. Kids from newborn through age 8 came dressed in costumes and enjoyed an afternoon of Purim themed games, activities and an interactive music program led by Tkiya-The Jewish Community Music initiative. Schechter Queens was well represented by our Middle-Schoolers, and 4th and 5 th graders, who volunteered their time by helping the kids make groggers, build castles and play parachute. In addition, they helped with set up and clean up. Huge thanks to all the students who came out to work, and to Mrs. Hale, Jeanine Mashihi, Tovi Ostroviak and the PTA for arranging and coordinating our student volunteers. Members of our Administration were also in attendance and happy to answer prospective parents’ questions about Schechter. Thank you to Mr. Naparstek, Mr. Kalman, Rabbi Tomsky, and Mrs. Hale. Also in attendance were Development and Public Relations Director, Paul Friedman and Alumni Coordinator Naomi Horowitz, who connected with Schechter grads and their young children. Education Committee Chair Judy Krinitz and Acting Board President Karen Chazan handed out Misloach Manot to the kids and goodie bags to the grown-ups. Special Projects Coordinator Marilyn Hertz brought daughter Mala (class of 01) and future Schechter student, granddaughter, Alma. A very special thanks goes to Marilyn for her help on this event. Schechter Queens teamed up with Malkhut and PJ Library in an effort to bring the Jewish community of Western Queens together for a wonderful event and we look forward to expanding our partnership! * PJ Library sends free Jewish Children’s books to families with children aged 6 months through 8 years. Click here to learn more and sign up. We would like to congratulate our very own Gabriel Okner, class 8A, who was recently nominated by Temple Gates of Prayer to be the Youth of the Year Honoree. 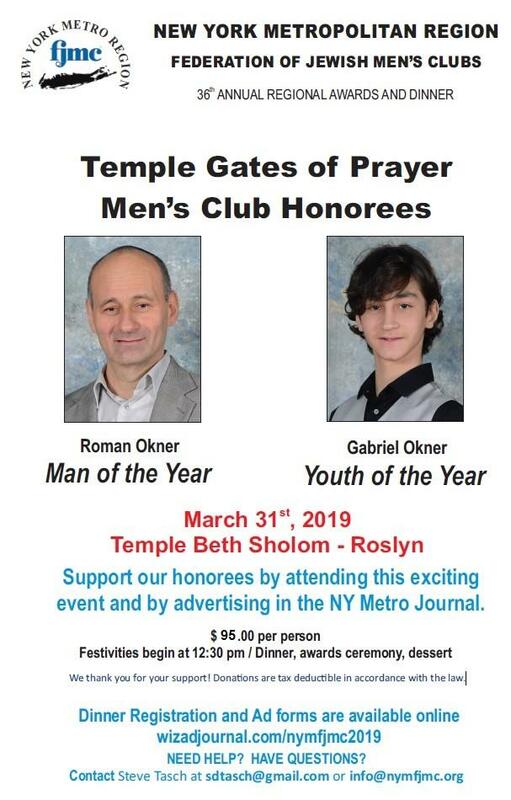 Gabriel's father, Roman Okner, was nominated for Man of the Year Honor and will be awarded at the Federation of Jewish Men's Clubs of NY Metropolitan Region. Mazal tov to Joshua and Roman Okner for this wonderful honor! Dear Alumni: The Scoop contains school-wide information and alumni news replacing the memorable "Thursday Notes" and Alumni News Emails. If you would like to share your news (engagements, weddings, births, career milestones, B'nai Mitzvot , etc.) 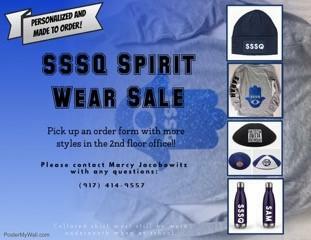 with us or visit the school, please contact Naomi Horowitz at nhorowitz@sssq.org or 718.591.9800 ext. 323. 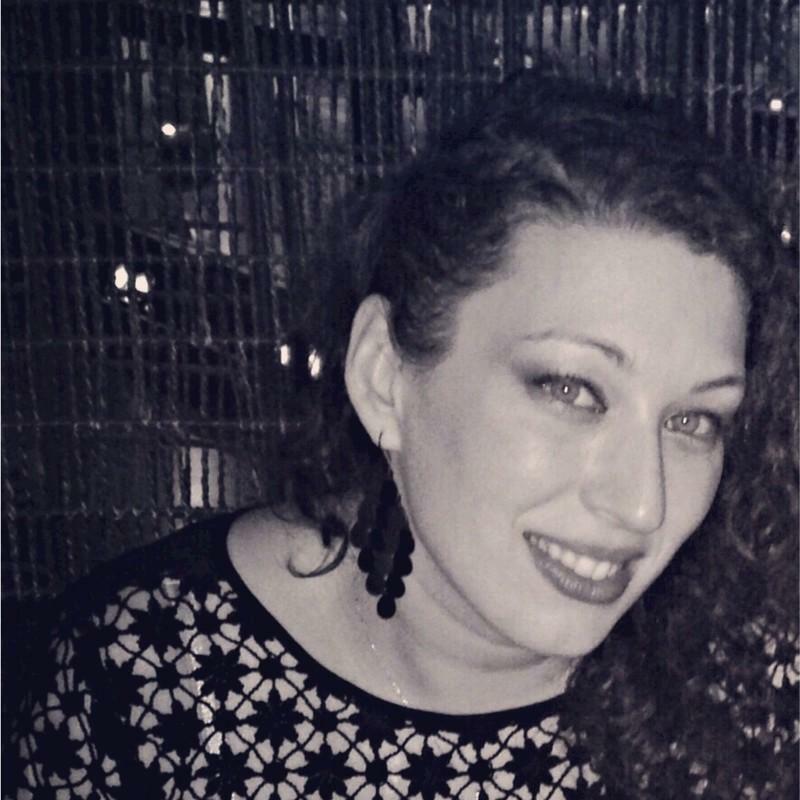 T omer Langer '10, is a Project Coordinator at USY - United Synagogue Youth. 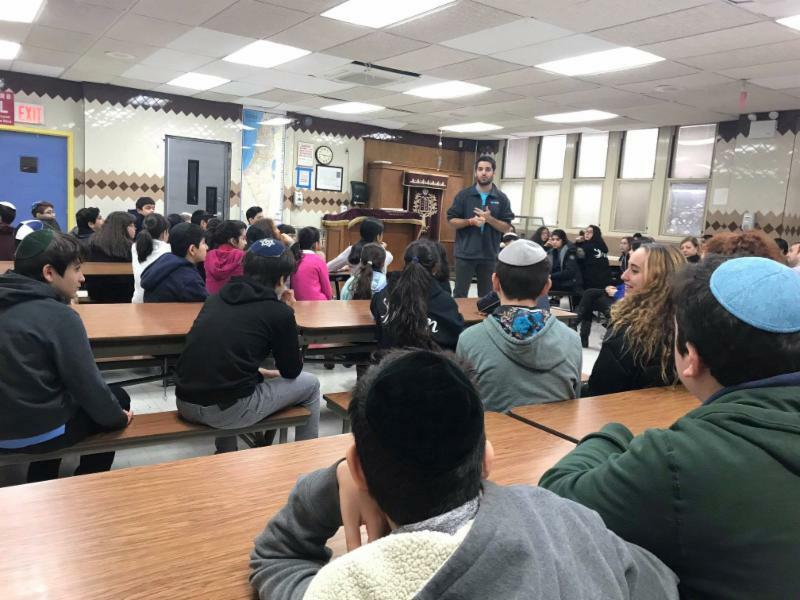 He recently returned to SSSQ to discuss how 7th and 8th grade students can get involved with summer programs at USY, one of the largest Jewish Youth Groups in the country. 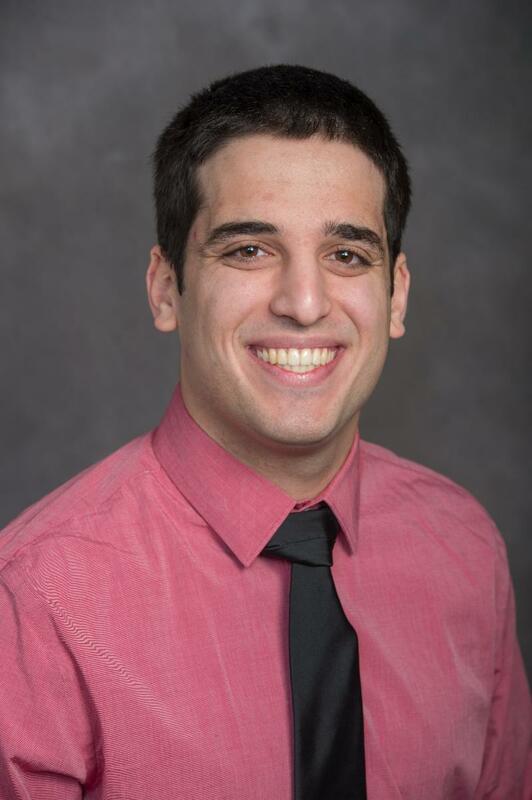 Tomer graduated 2018 from Syracuse University with a duel major in Journalism and Information Management and Technology. After graduating from SSSQ he attended the Bronx High School of Science. He was a Senior Staff Writer at Syracuse's Newspaper, The Daily Orange and covered Syracuse sports since May 2015. 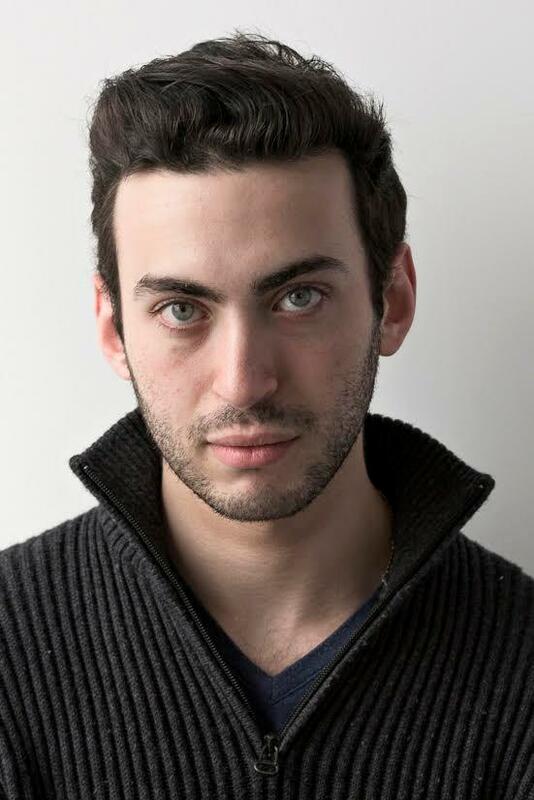 Tomer also interned at United Synagogue assisting with communication outreach, editing and sending out email blasts, updating their website and creating new promotional material. We were honored to have Tomer return to his alma mater and look forward to having him visit again! USY on Wheels, East is open to current 7th and 8th graders. The four-week trip includes highlights such as Niagara Falls, Disney World,The World of Coca Cola in Atlanta. You can learn more about the trip here . USY on Wheels, Western Exploration is open to current 8th graders. This trip is focused on nature and national parks, as the group will go through Zion National Park, Bryce Canyon National Park and spend multiple days in Lake Tahoe. The group will also see some of our more traditional highlights like going to Disneyland in California. You can learn more about this trip here . Gil Troy '74 on publishing his latest book, The Zionist Ideas: Visions for the Jewish Homeland - Then, Now, Tomorrow - exploring the backstories, dreams and legacies of more than 170 passionate Jewish visionaries. Rebecca Forester '75 on her new position as President at Alrosa North America. Alrosa is a leading diamond company specializing in exploration, mining, manufacturing and sales of diamonds. 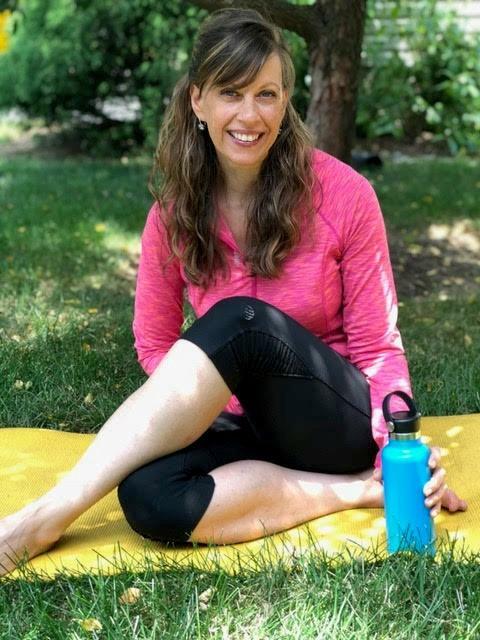 Rachel Packer Ornstein '80 on starting her own wellness company - MatzoBall Fitness ... Because You Can Eat Healthy and Still Have a Ball! 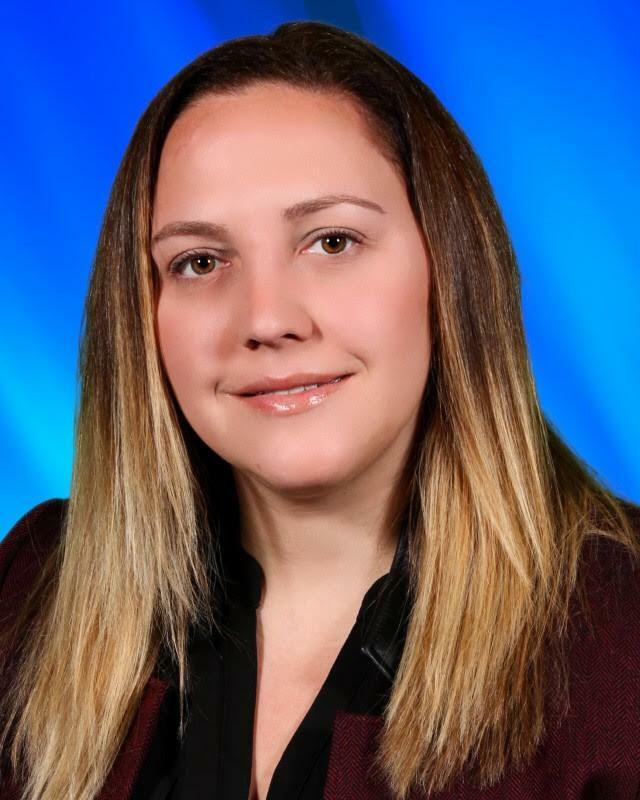 Renee Klager '95 who was appointed and begins her new role as the Principal of M.S. 379 the first public JHS in College Point - known as the College Point Collaborative. Josh Liederman '97 and his wife Leah on the birth of their second child, Jacob, born October 16th. Older brother Alexander is happy to have a little brother. Hillel Skolnik '97 who is now the Senior Rabbi at Congregation Tifereth Israel in Columbus, Ohio. Eric Trager '97 on starting his new position as Professional Staff Member at United States Senate Committee on Armed Services. 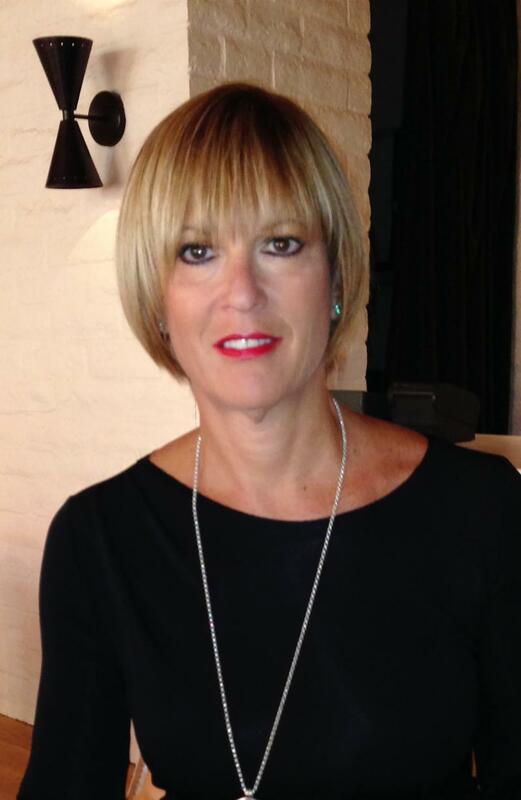 Natalie Borten '98 on starting her new position as Interior Designer at McGuire Group Architects PC. 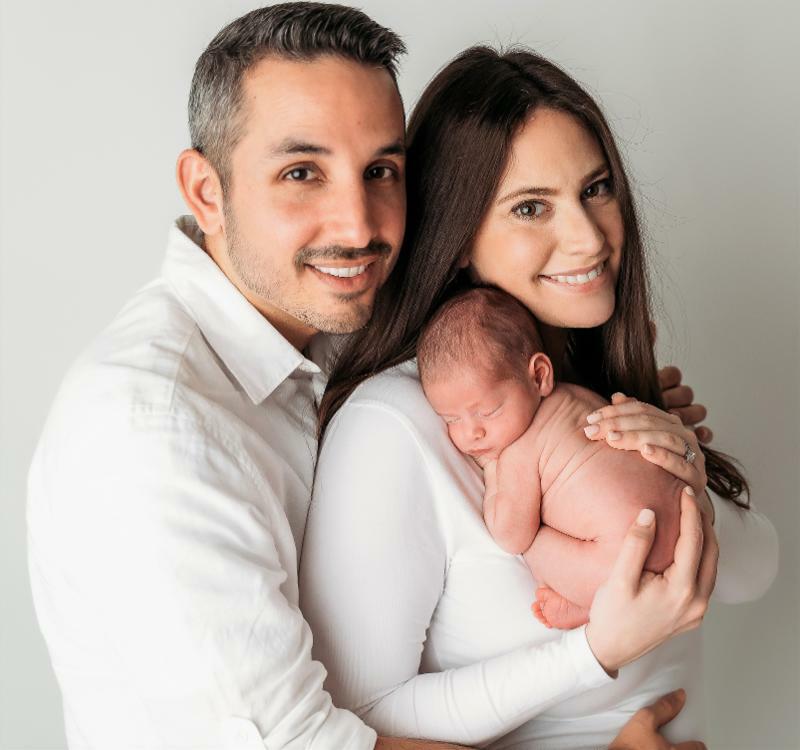 Michelle Levy ('99) and her husband Jeremy Proville on the birth of their son Oliver Oz, born January 21, 2019. He joins his proud big brother Leo Eitan (now 2 1/2 years old) and everyone is doing well. Aaron Schraeter '01 and Jillian Liebman on their engagement. Amy (Panzok) '01 and her husband Gilad on the birth of their first child, Aria Bracha, born January 6th. Alon Borten '07 who works as a Photography Assistant on the photo team for FabFitFun the #1 full-size subscription box based in LA. 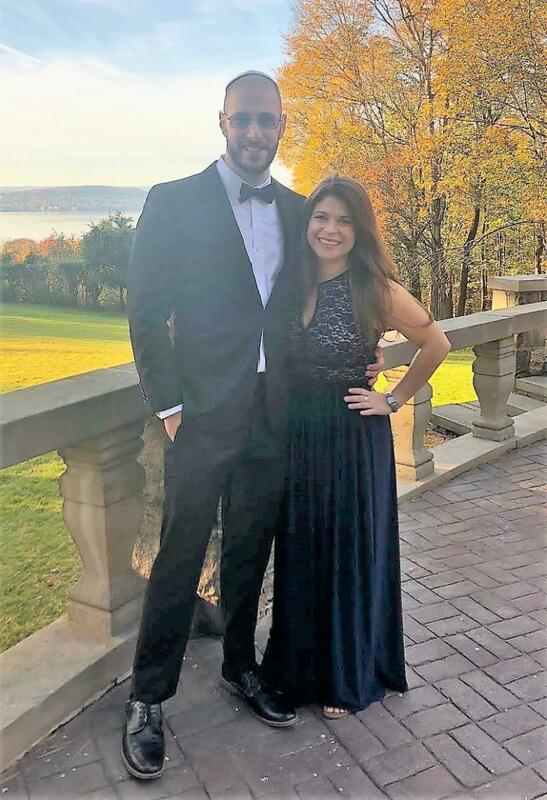 Liran Messinger '09 and Kyle Savitch on their engagement. Condolences to Jeannette and Ira Goller on the passing of Morris Jassy, father of Jeannette and grandfather of Melissa Goller. 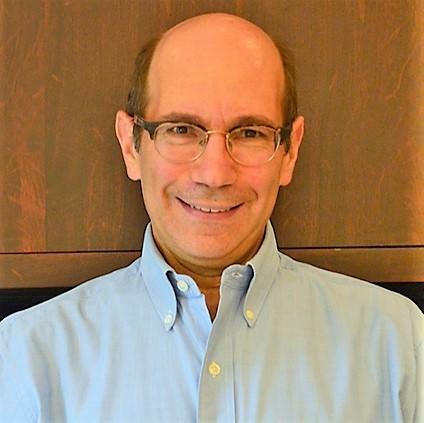 Condolences to Deborah and Arne Abramowitz on the passing of Stanley Bernstein, father of Deborah and grandfather of Lauren '99, Ellen '03 and Karen '05. Mazal tov to Sivan and Ophier Cohen on the birth of their son Dean Lev. Older brother Jonathan is in Pre K-A. 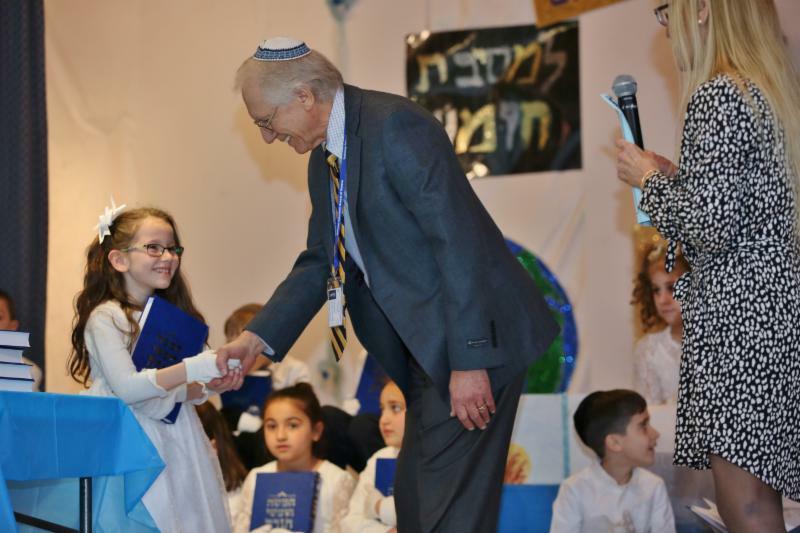 You can help ensure a Jewish child’s lifelong Jewish identity – in Queens. 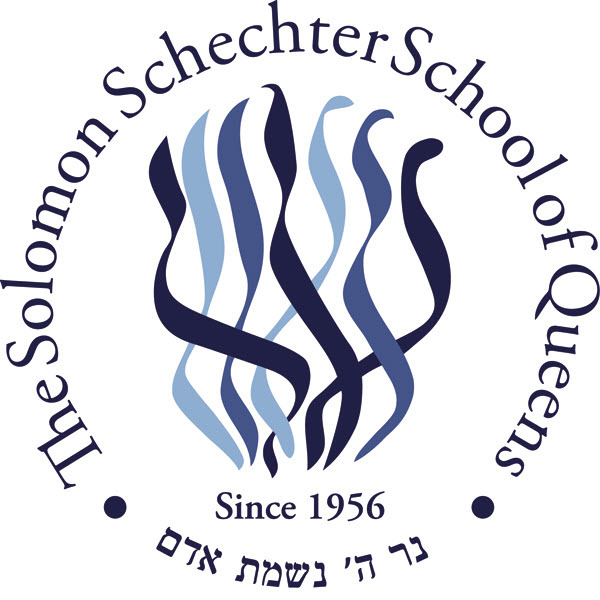 With a gift to the 2019 Annual Fund campaign of the Solomon Schechter School of Queens, you can make a pivotal difference in so many young Jewish lives. 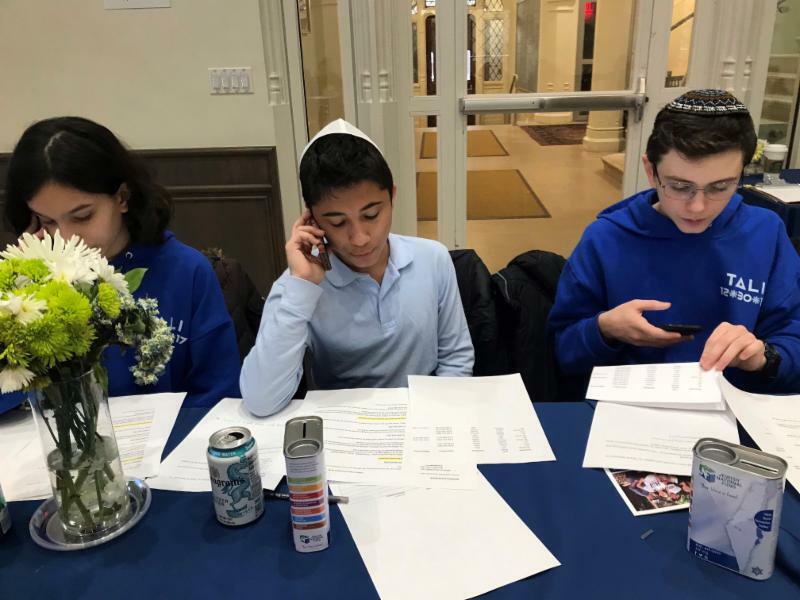 In a warm, nurturing environment, our school not only fosters Jewish continuity and an enduring connection to Israel but provides our students with the skills and subjects they need to question, reason and flourish – throughout their lives. Our secular studies, including English, math, science, history, art and music, are the foundation for our students’ academic and professional success. As evidence of our rich dual curriculum, our students attend top high schools and universities, and they hold leadership positions in government, health care, law, engineering and the corporate world. Imbued with the teachings of a Schechter education, they embrace their Judaism while thriving in the secular world. From all perspectives, your gift to this year’s campaign is an investment in our children and the future of our Jewish community. To make a donation, please click here to visit the school’s website ( www.sssq.org ) or download and complete the pledge card and return it to the school. For more information about Schechter or giving opportunities, please contact Paul Friedman at 718-591-9800 ext. 305, or pfriedman@sssq.org . 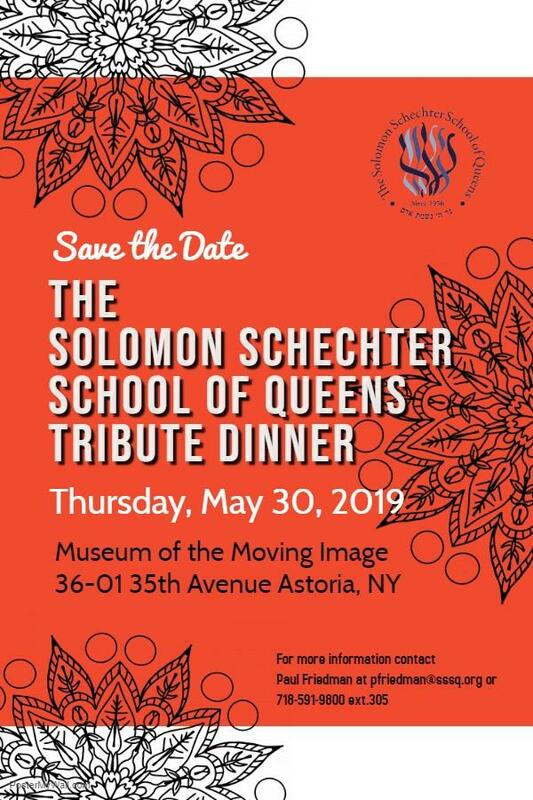 On behalf of our students, faculty and administration, thank you, in advance, for your generosity – and for helping to sustain and advance Schechter’s legacy of Jewish continuity and academic achievement. If you would like to advertise in our monthly newsletter please contact Paul Friedman at pfriedman@sssq.org or 718-591-9800.